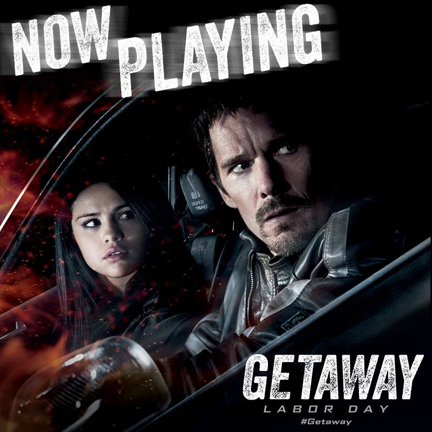 Getaway is the gritty, heart-pounding action thriller in which former race car driver Brent Magna (Ethan Hawke) is pitted against the clock. 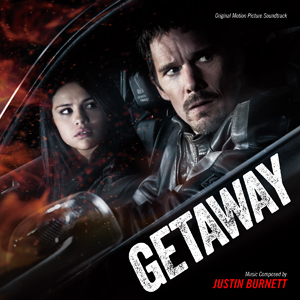 Desperately trying to save the life of his kidnapped wife, Brent commandeers a custom Shelby Cobra Mustang, taking it and its unwitting owner (Selena Gomez) on a high-speed race against time, at the command of the mysterious villain holding his wife hostage. 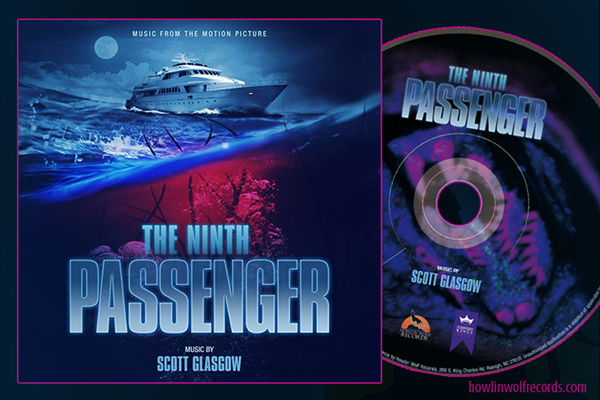 The action packed score is composed by Justin Burnett. Also features 2 songs by Allison Beal and Justin Burnett. Dark Castle / Warner Bros opens the film nationwide on August 30. There will be a 1,000 unit limited edition CD available for sale in mid-September. Pre-order details will be announced soon. We will also have a 24 bit digital release available for sale on HDTracks.com. Joy I have is that I only get to talk about the score and the score to me will be the only redeeming thing we will take away from this project. I have heard that the critics were not to favorable to the film, but the score is a great paced moving you from place to place.